Ritchie Bros. Holds October Auction Near Pittsburgh, Pa.
Ritchie Bros.' auction held outside of Pittsburgh in Frankfort Springs, Pa., on Oct. 30 attracted a significant crowd of bidders to the site while drawing heavy online bidding as well. Local contractors and bidders from as far away as Florida and Connecticut were in search of equipment at the auction. 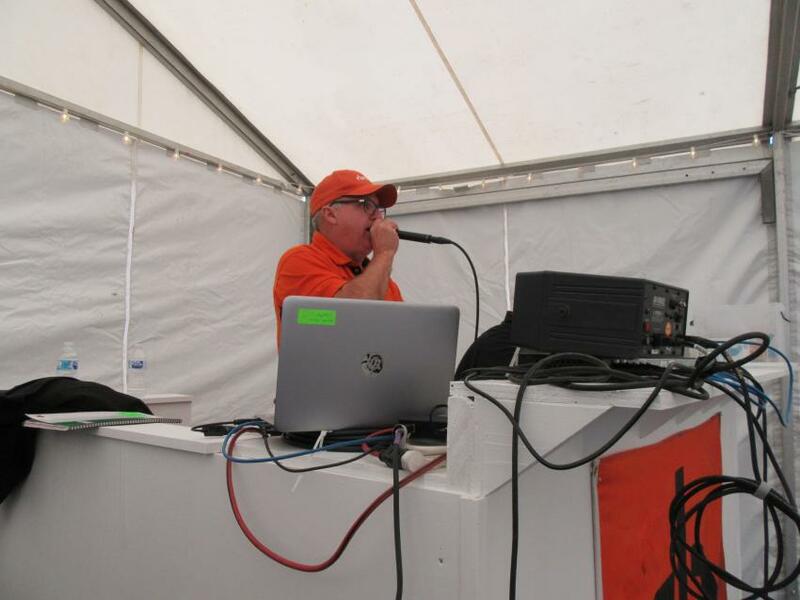 Equipment buyers were able to place their bids from the comfort of a tent set up as a temporary auction theater. 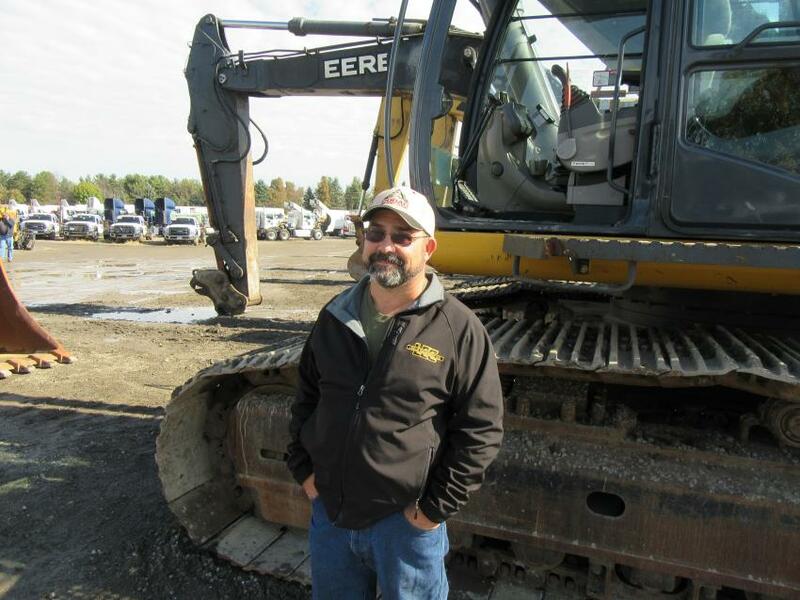 Among the rows of equipment up for bid at the 20-acre auction site were a wide variety of dozers, excavators, skid steers, wheel loaders and other equipment, as well as a large selection of trucks. 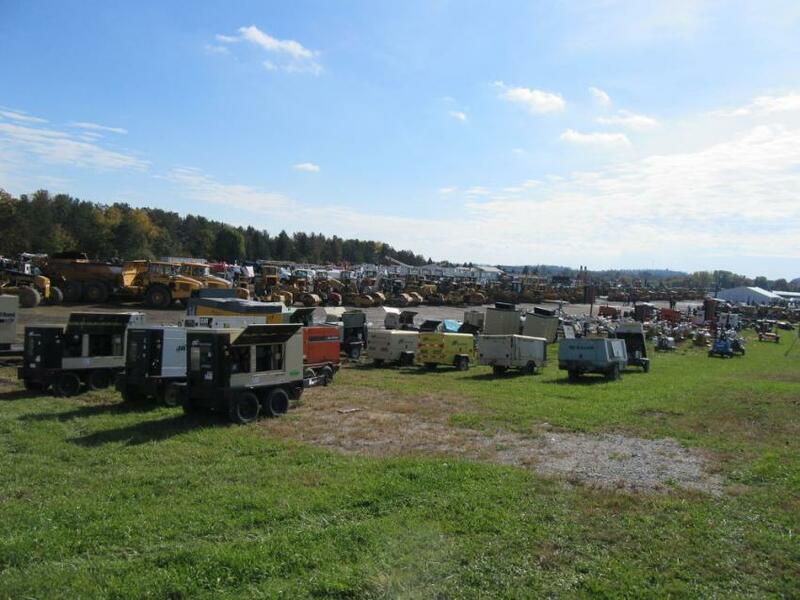 Rows of equipment filled the 20-acre auction site for Ritchie Bros.’ Frankfort Springs, Pa., auction. Ritchie Bros.’ Fred Vilsmeier kept the bidding moving along at a rapid clip. 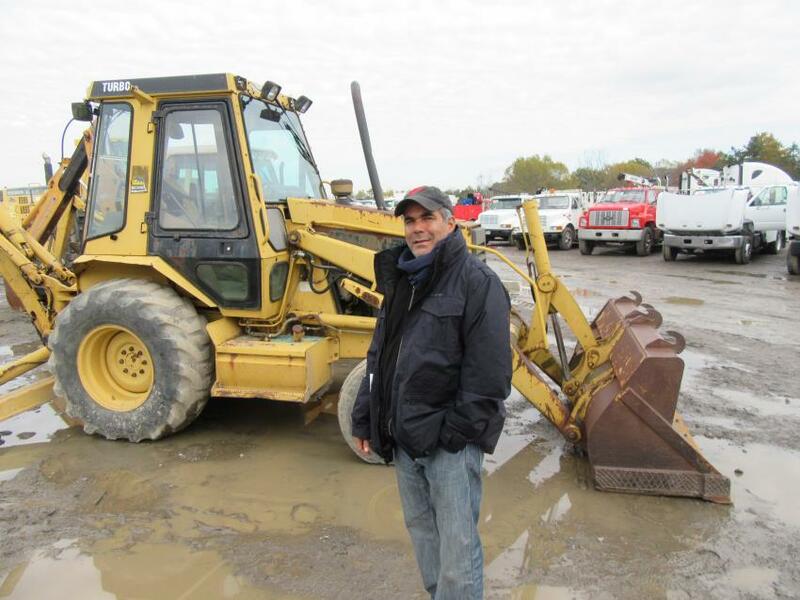 Raphael Jimenez of East Orange, N.J., was high bidder for this backhoe at the auction. 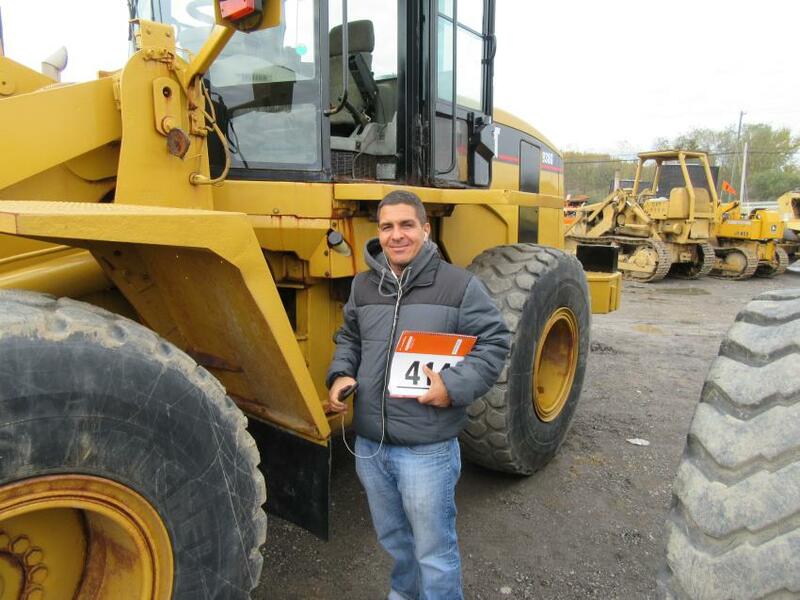 In from Ocala, Fla., Ricky Bednitez of Southeast Truck & Equipment was on the yard to check out this Caterpillar 938G wheel loader. 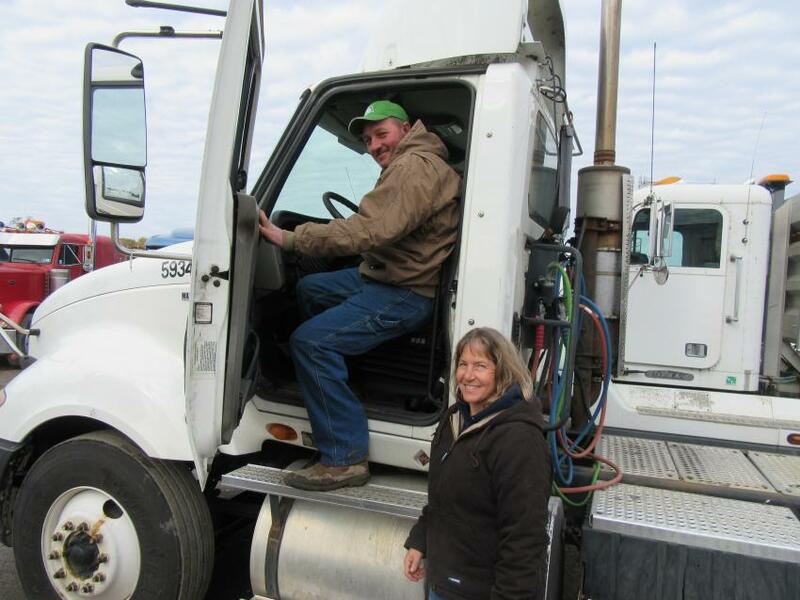 Diana and John Blausey of Blausey Truck Service and Excavating, based in Elmore, Ohio, consider a bid on this International truck. 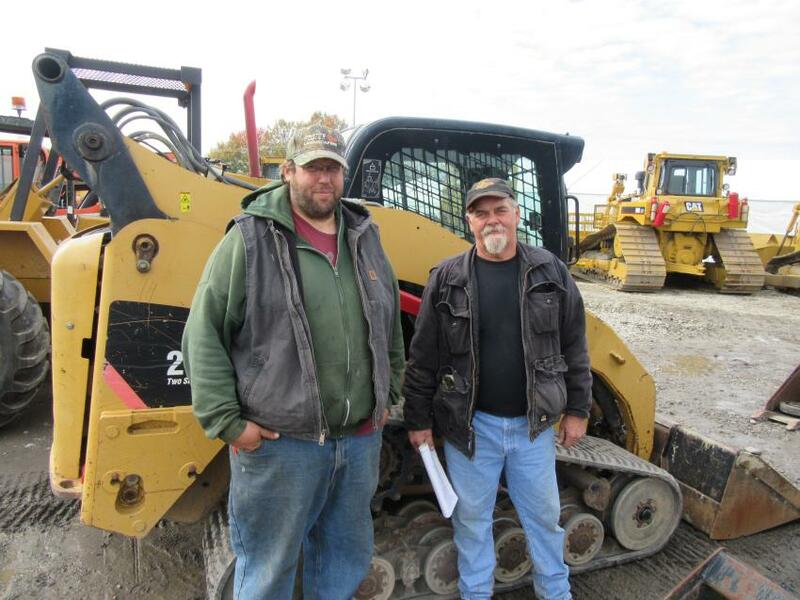 Local contractor, Ted Foster (L), Foster Landscaping, who purchased a dozer, joined fellow contractor Ron Lester of Ron Lester Excavating, who was interested in trucks and trailers at the auction. 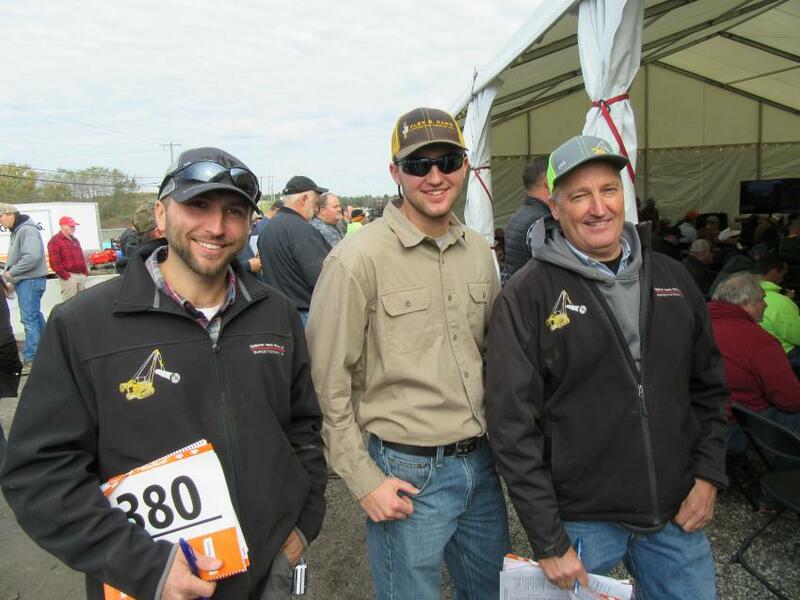 (L-R): Representing Alex Paris Contracting, brothers Andrew and Owen Miller along with their father, Andy, were on hand to review the equipment up for bid. Charlie Cochran of Cogar Right-of-Way Clearing came from Webster Springs, W.Va. to take in the auction.